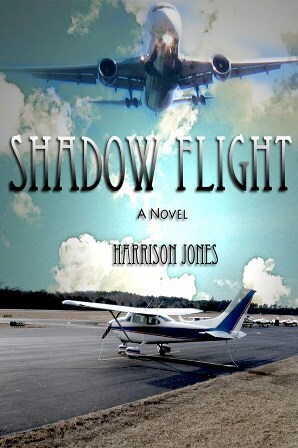 The audio book edition of Shadow Flight is now available on Amazon, Audible, and ITunes. 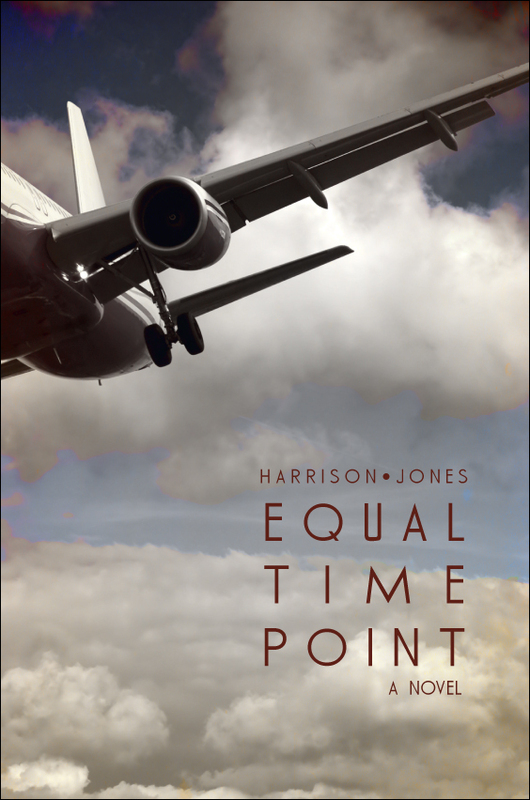 Thomas Block did a great job producing a long book (114,000 words) with numerous characters and many sub-plots. Thank you Captain Block and I sincerely hope everyone will enjoy the audio edition and Tom’s interpretation of Shadow Flight.